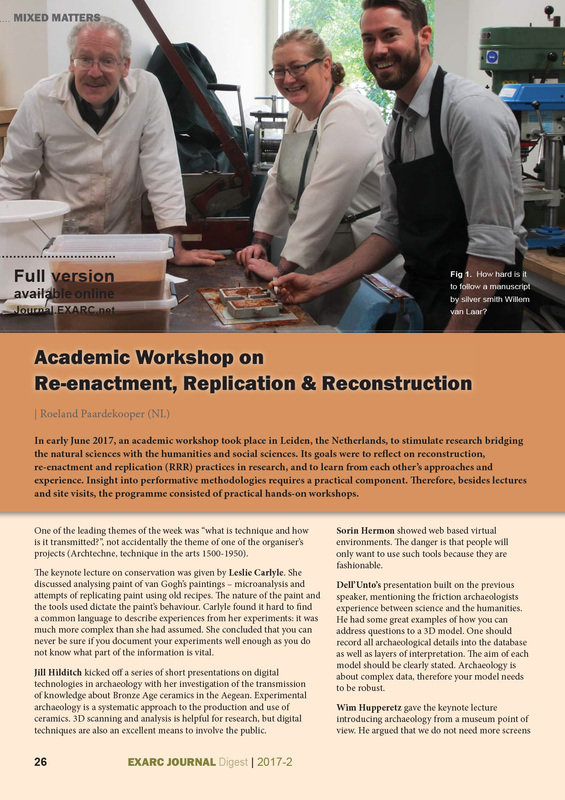 Co-operation by publication is an important aspect of any research as sharing results pushes learning forward, allows us to develop new ideas and avoid re-inventing the wheel. 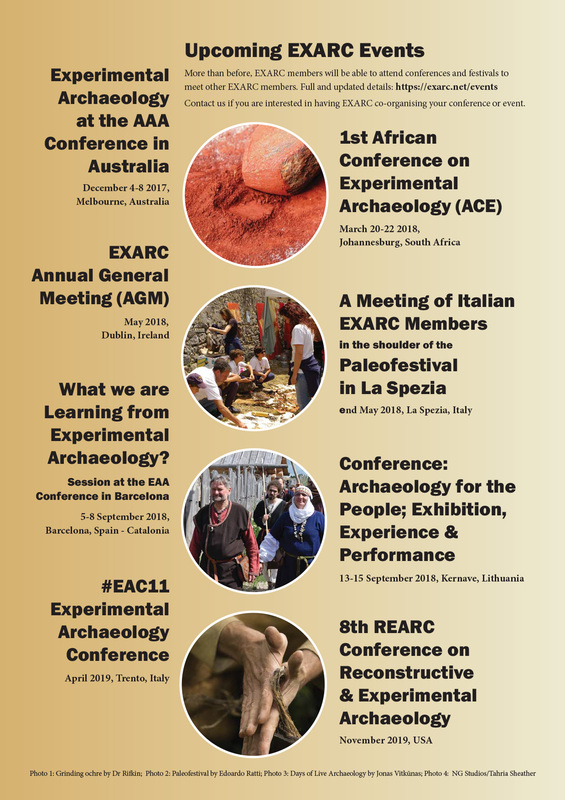 In the EXARC Journal issues 2017/2 and 2017/3 we published 24 articles ranging from archaeological experimental research through to archaeological reconstruction and presentation to reports on conferences and book reviews. 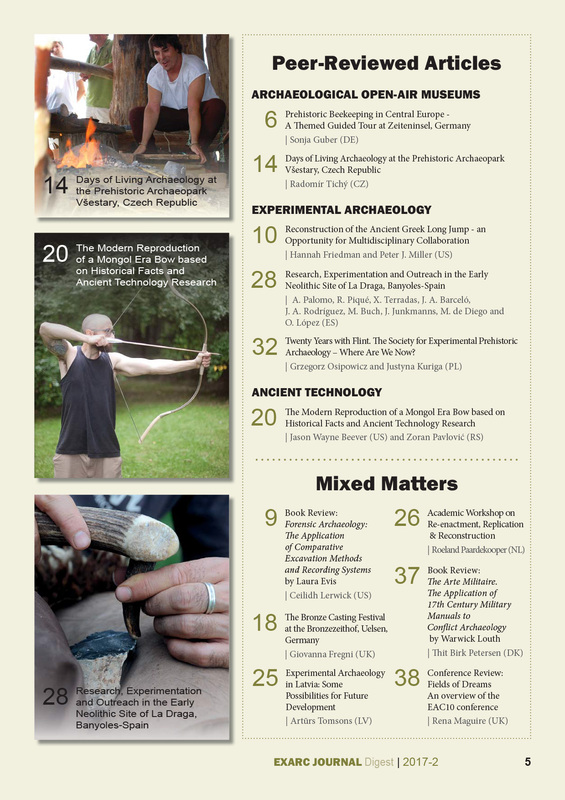 The Digest gives you only a taste of what is available on-line. 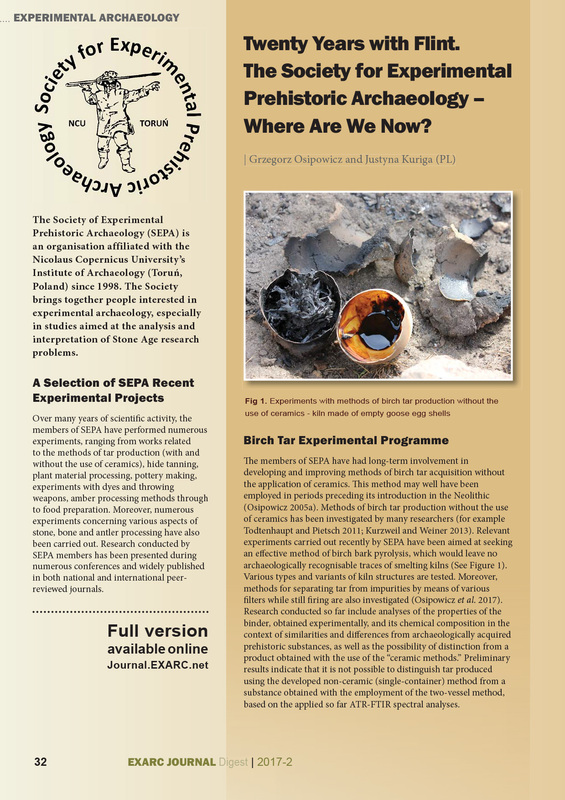 There is also another aspect of archaeological research and that is sharing the gained knowledge with the wider public. 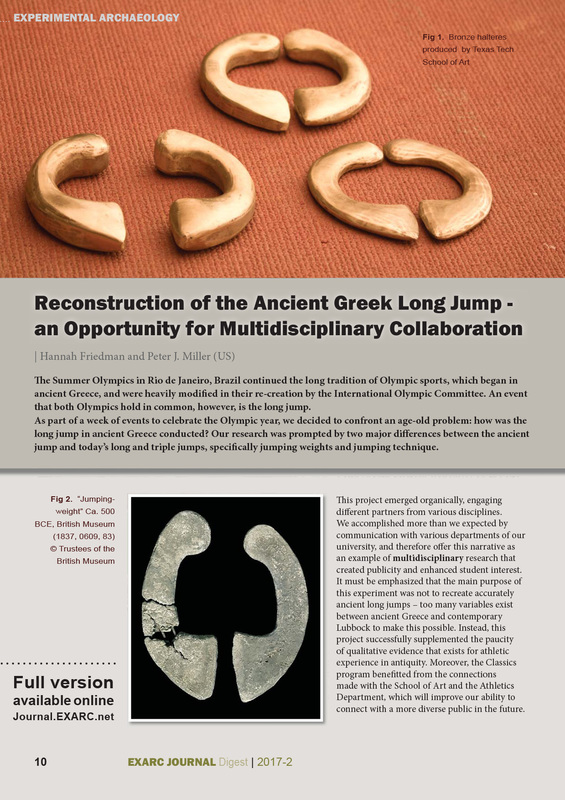 Two of the chosen articles are concerned with important questions of archaeological presentation. 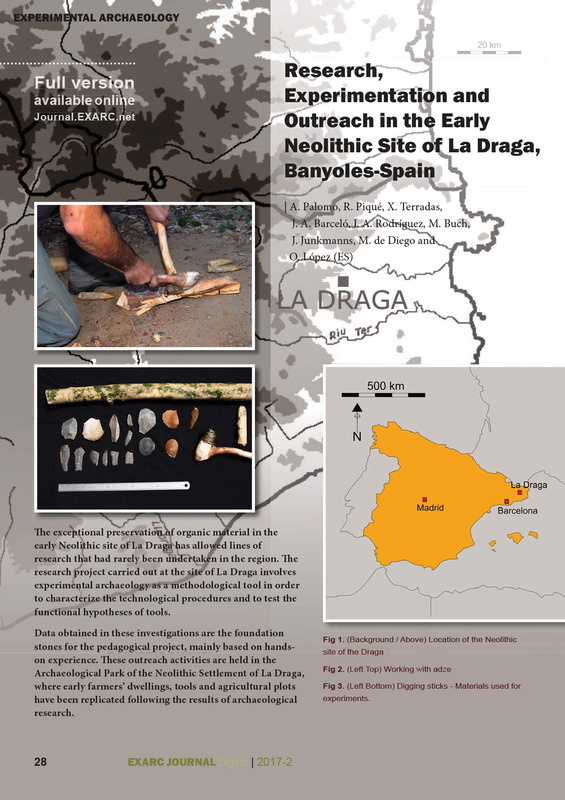 How can an archaeological open-air museum attract repeat visitors without compromising on quality? 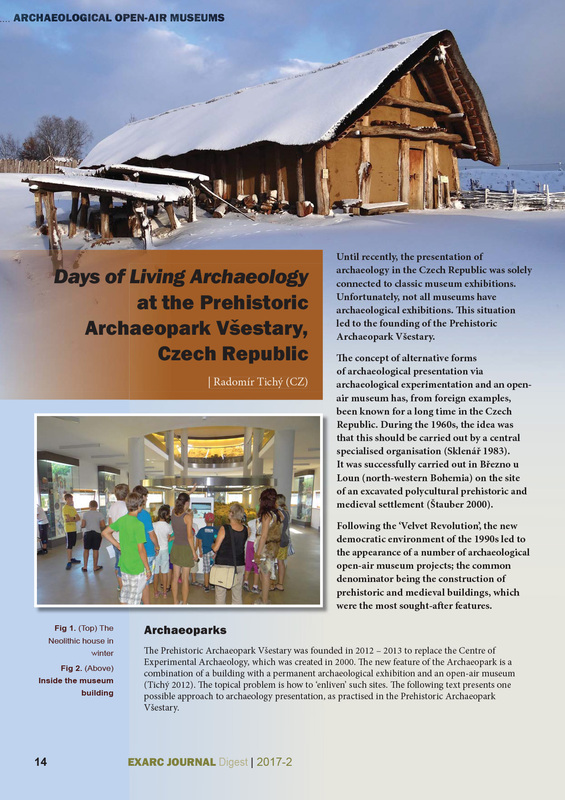 The Prehistoric Archaeopark Všestary (Czech Republic) offers their answer – regular Days of Living Archaeology. 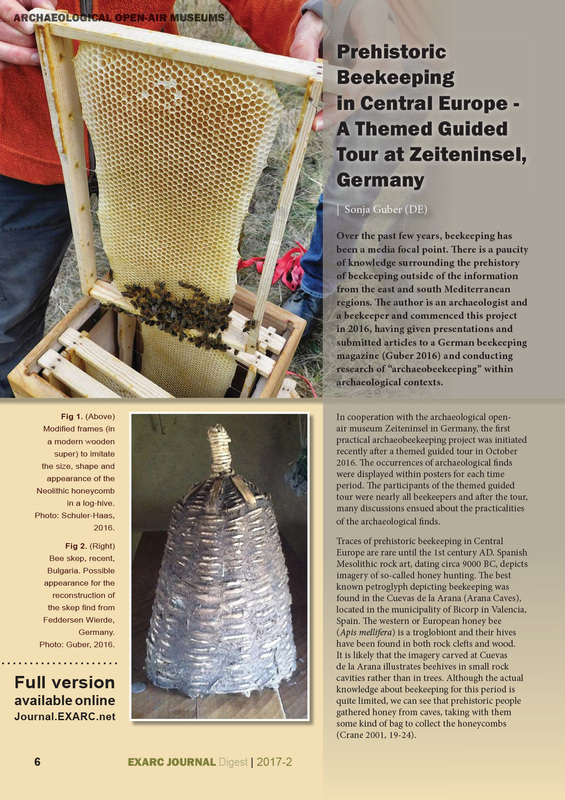 The other article, we would like to highlight, looks into presenting a topic with little definite information from archaeological context, by introducing the first practical archaeobeekeeping project at the archaeological open-air museum Zeiteninsel in Germany. 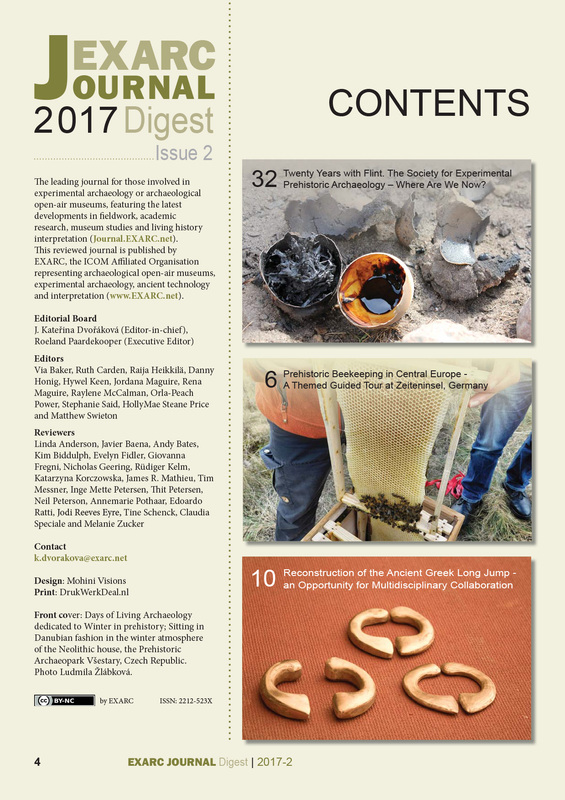 The EXARC Journal Digest is for EXARC Members Only. Join us for full access.